We all know that getting locked out your car is stressful and it always seems to happen when you least need it. We are professional certified locksmiths operating a 24-hour service across North Devon including Bideford, Barnstaple, Ilfracombe and South Molton. 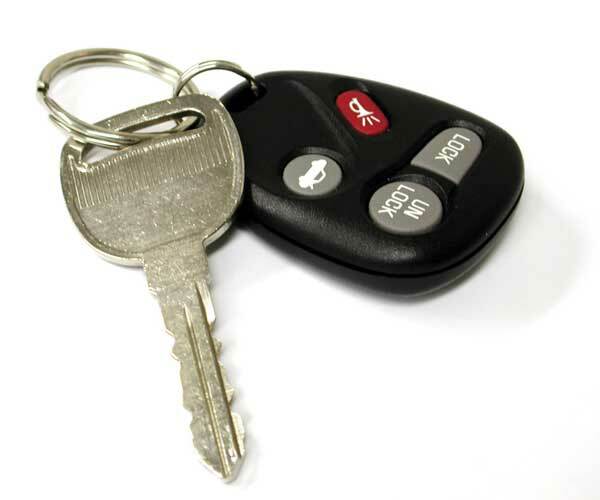 We can help you regain entry to your vehicle and provide replacement keys where required. We try and use a series of non-destructive techniques to help you gain entry to your vehicle. Once we have gained entry we are able to replace lost or stolen keys and can provide additional spares as required. 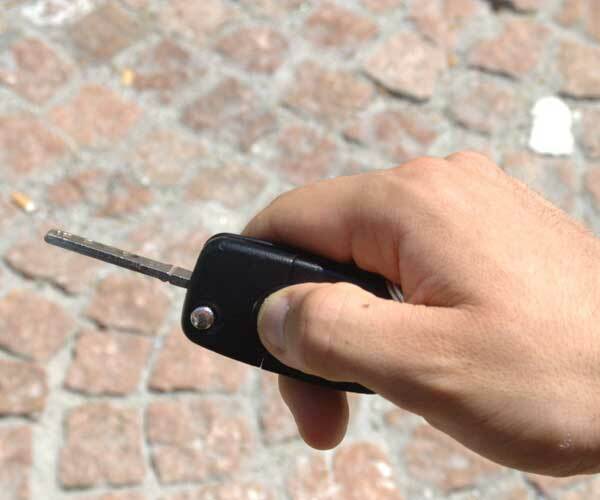 We operate a fully mobile key cutting service, so we’ll leave you with entry to your vehicle and keys as necessary. Most modern vehicles now have remote key fobs as well as standard keys. Unfortunately with many newer keys is no longer just a case of replacing the key itself, your new key also needs programming to your car so it will work. We are able to replace your car key and it also programme it so it works with your vehicles. We have experienced in replacing, repairing and reprogramming car keys from a long list of manufacturers. Below are some of the car makes that we frequently deal with. If you car make is listed below, don’t worry we’ll still be able to help, just give us a call.